Over Christmas break, my friend received a juicer as a gift. She promptly invited me (a fellow juice enthusiast) over to join her in making our very own concoction. But we had a small problem. We had no idea what kind of juice we wanted to make, let alone what ingredients we would need to create the juice. We decided to turn to Pinterest—the visual digital platform organizer that “collects and organizes things you love.” Within seconds, we compiled a list of at least 10 recipes. 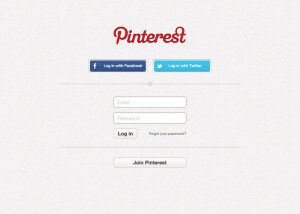 One out of four Internet-using women in the U.S. use Pinterest, according to data from the Pew Research Center. Most women users are between 18 and 49, white and college educated. After surveying 70 Stanford female students, The Dish Daily found that a whopping 76 percent use the visual bookmarking site.